This article is an opinion based on facts and is meant as infotainment. It is our fifth time ranking the most dangerous places to live in Maine and is updated for 2019. Do you live in one of the most dangerous cities in Maine? No one wants to feel unsafe, and statistically speaking, odds are that where you live is most likely relatively safe. In order to help the good people of Maine — and anyone looking to move to Maine — know just how close they are to danger, we took data from the annual FBI report and did some serious analysis. So what is the most dangerous city in Maine? 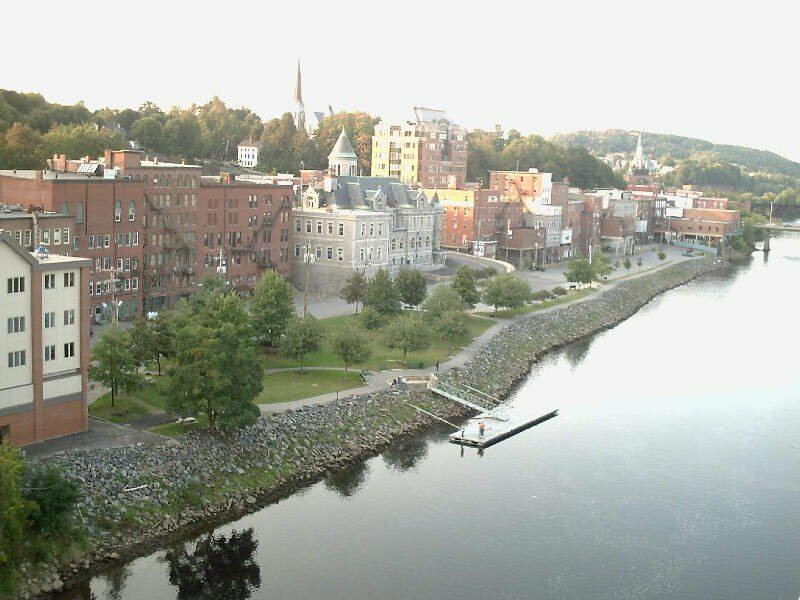 After analyzing 55 cities in Maine, Biddeford takes the top spot as the most dangerous city in Maine based on the most recent FBI data. Or learn more about the safest places in Maine. 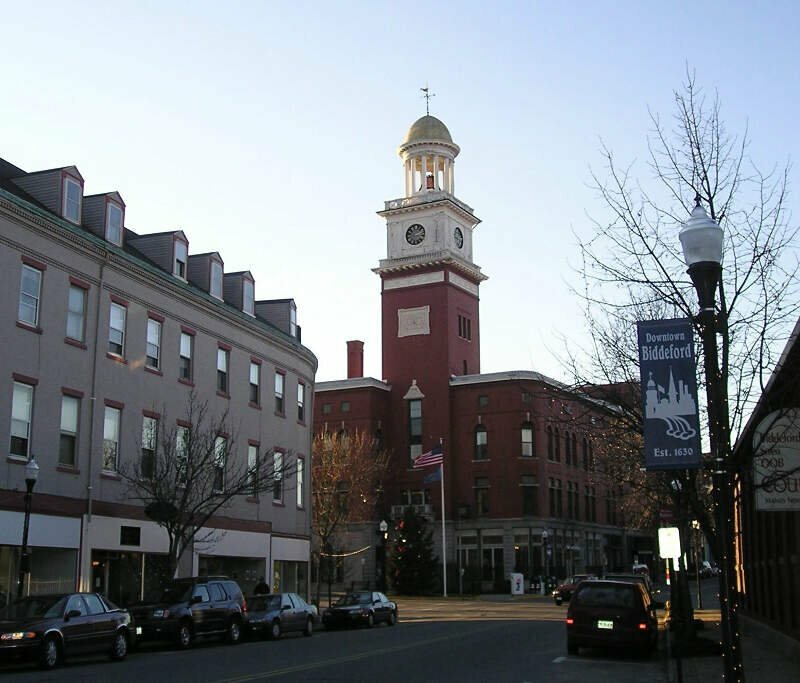 Located in the southern part of the state, Biddeford is the most violent place in Maine by a wide margin. Compared to Augusta, Biddeford residents face a 55% higher chance of being the victim of violence, with 2017’s stats showing a 1 in 77 chance of it. That’s mostly due to a crazy 51% upswing in violent crime between 2015-17. 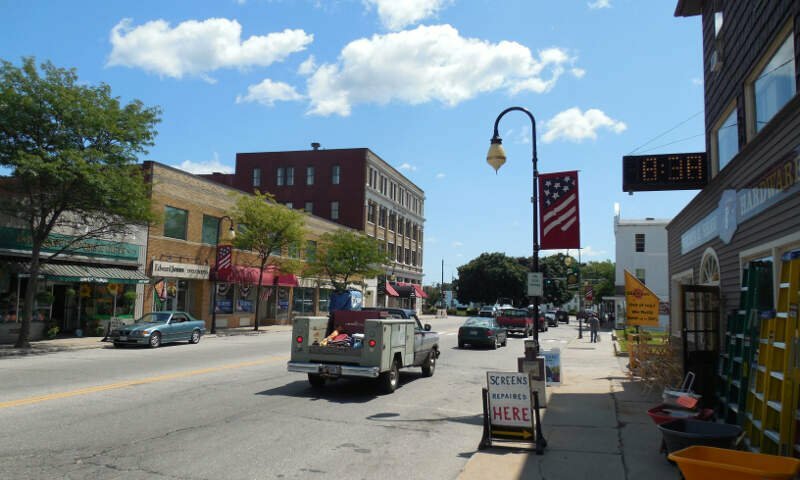 One could argue that, due to the violence, Biddeford really belongs at the top of this list. It’s a semi-rare thing to see state’s capital on the list of most dangerous cities in that state — to see it as the one of the MOST dangerous? That’s unheard of. But Augusta, the third smallest capital in America, is the 2nd most dangerous place in Maine, and the 5th most violent city. Augusta residents faced a 1 in 334 chance of being the victim of violence in 2017 and a 1 in 33.0 chance of being the victim of a property crime — both statistics that have barely changed in recent years. It’s also important to remember that dangerous is relative and Maine, as a whole, is super safe. Augusta wouldn’t even show up on most states top ten lists. Just 25 miles north of Augusta, Waterville ranks 12th and 1st for violent and property crime. And while the city is about half a violent as Biddeford, its below average score still earns it the title of 3rd most dangerous city in Maine. The good news is that violent crime was reduced by about 10% from 2015-17, but the bad news is that property crime rose by 21% in that period. While violent crime has remained stagnant in recent years, property crime went up by 19% between 2015-17. 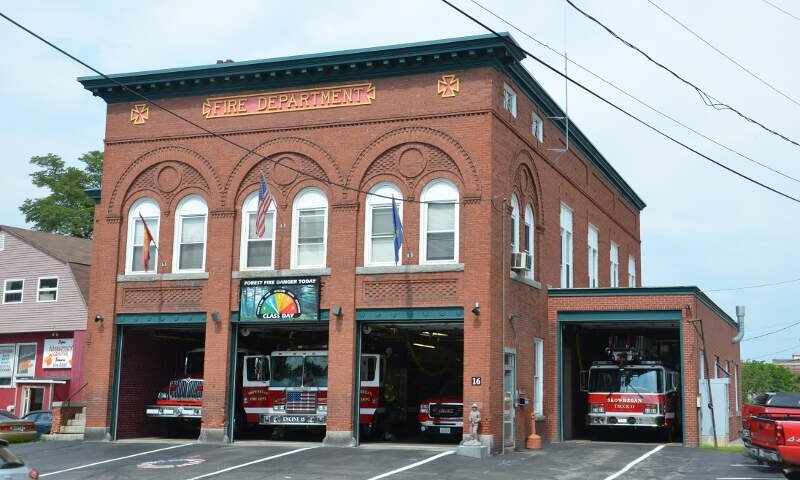 That left Skowhegan residents with a 1 in 28.8 chance of being the victim of theft or arson in 2017. 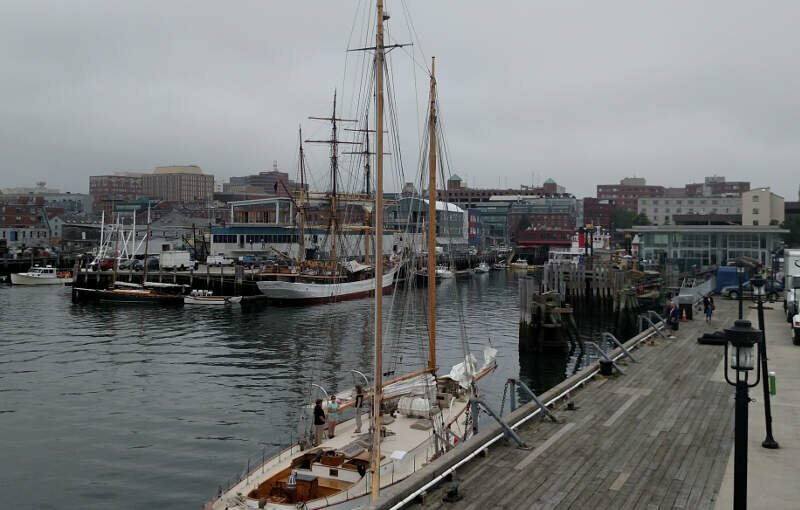 The most populated city in Maine and the commercial and cultural center of the southern half of the state, Portland also has a bit of a crime problem. While violent crime went down by 7% between 2015-17, property crime remained consistent, affecting about 4% of the population each year. Still, Portland’s property crime statistics are 56% better than Augusta’s, and its violent crime stats make it more than twice as safe as Biddeford. 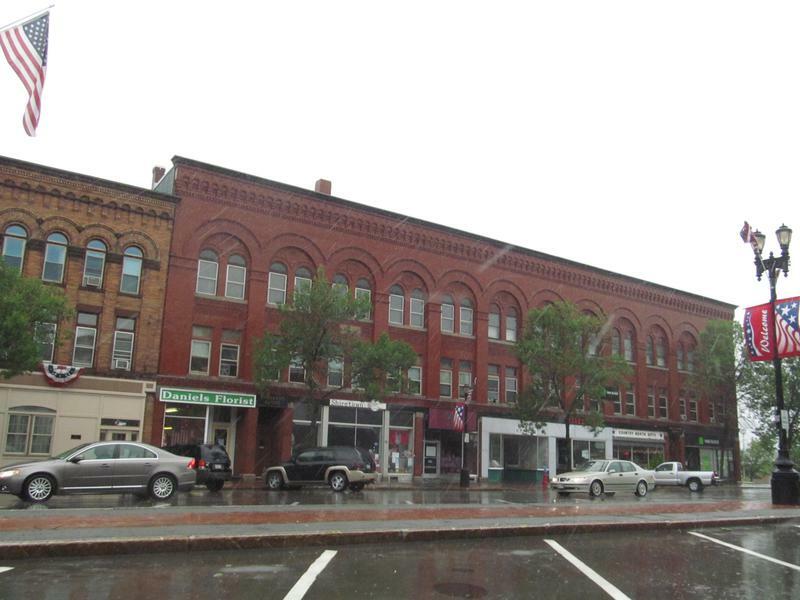 Bangor has the third highest population of any city in the state, and is the commercial center of eastern and northern Maine. It’s also the 2nd worst spot for property crime in the state, with residents facing 1 in 26.3 chance of being the victim of theft or arson in 2017. Violent crime remained stagnant from 2015-17, while property crime rose by 10%. 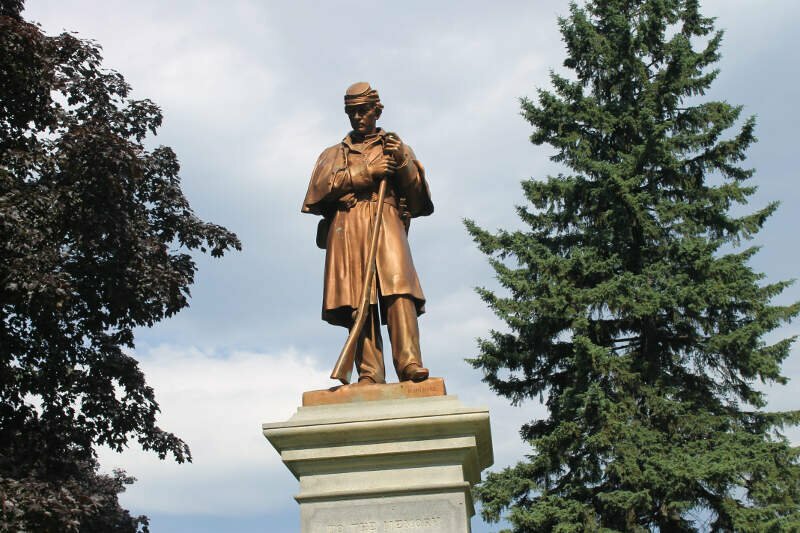 Located in the southern part of Maine, Sanford is the 7th most violent city in the state. And violence has steadily been rising, up a total of 25% from 2015-17, leaving residents a 1 in 436 chance of being the victim of violence in 2017. Property crime, meanwhile, has remained stagnant at about 564 instances each year. 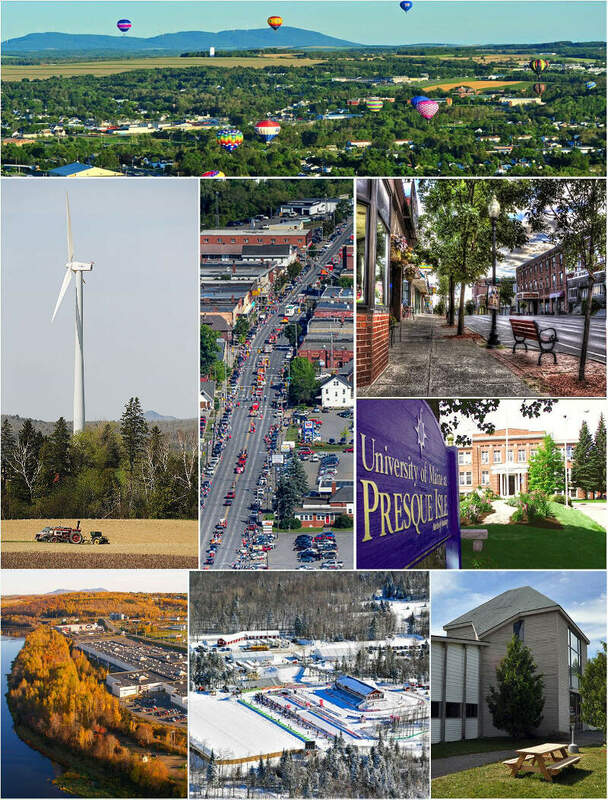 In this case, Houlton finished as the 8th most dangerous place in the Pine Tree State. Violent crime is an issue as the city ranks 1st overall for violent crime, while also ranking 17th for property crime. Presque Isle is the 9th most dangerous city in Maine. Presque Isle is crime country, with residents facing a 1 in 47.0 chance of being the victim of a property crime each year. The trend is neither negative nor positive in Presque Isle, as both violent and property crimes have remained stagnant over the last few years. Auburn and Lewiston are twin cities, which may explain why they occupy proximate rankings on this list. Located 35 miles north of Portland, Auburn has experienced an enormous 34% reduction of violent crime between 2015-17. During the same time period, however, the 1 in 21 chance residents faced of being the victim of a property crime did not change much at all. 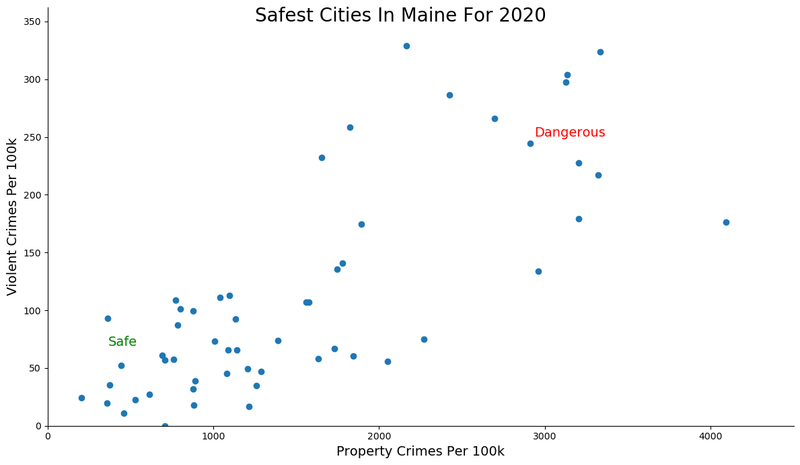 How we determined the most dangerous cities in Maine for 2019? In order to make the analysis as apples to apples as possible, we only considered cities over 5,000 in population. That left us with 55 cities in Maine. Finally, we ranked every city on the “Dangerous Index” with the lowest index being the most dangerous in Maine — Biddeford. 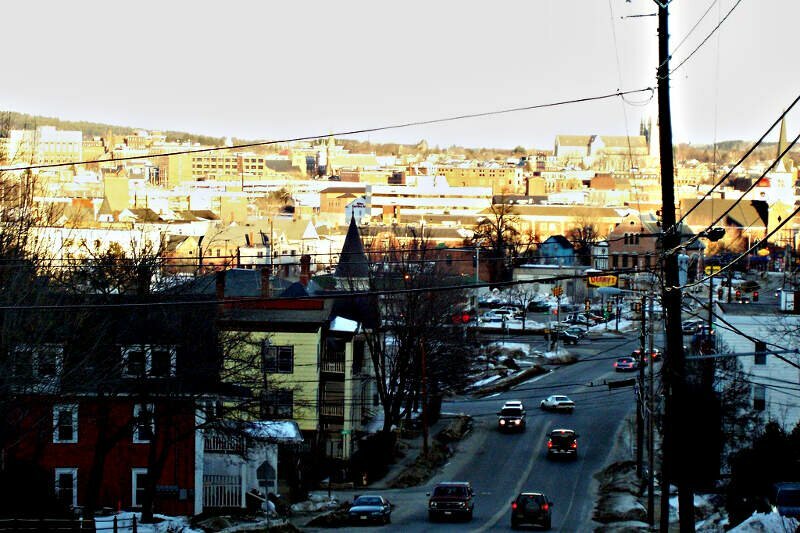 Read on for a detailed look at the 10 most dangerous cities in Maine. 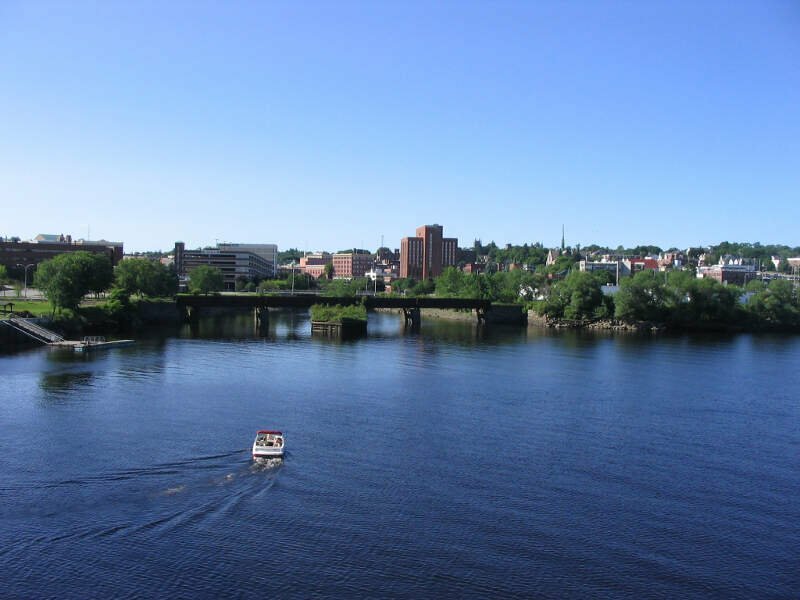 The latest FBI crime data shows that Biddeford ranks as the most dangerous city in Maine for 2019. We want to point out again that there’s still safes places in Biddeford and that this isn’t a comment on the people that live there. So please don’t beat us up. Where Are The Most Dangerous Cities In Maine? SEEMS TO ME WE NEED TO CHANGE THE LAWS OF SELF DEFENSE. AND PROPERTY RIGHTS AND THE RIGHT TO PROTECT WHATS YOUR AT AL COST !!!!!!! You see crime drop !!!!!!!! KING OF HIS CASTLE LAW !!!!!!!!!!!!!! IT WORKS !!!!!!!!!!!!!!!!! !